All of Twitter's data is stored in one centralised hub, including all the user data from all over the world. It's standard practise for a social media platform that size, but some governments would rather it worked a little bit differently. 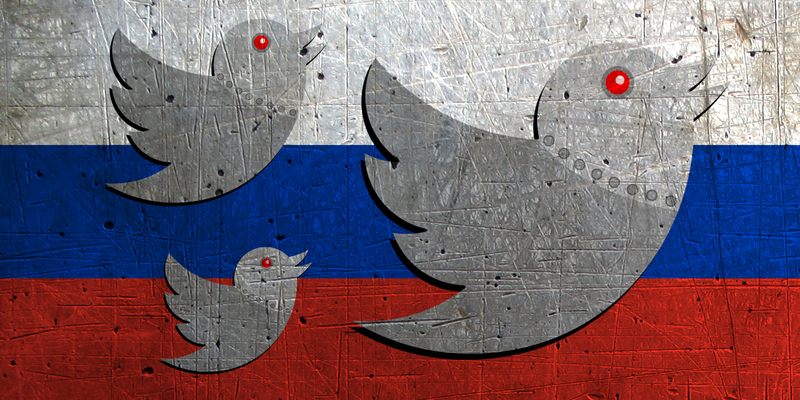 Earlier this week, Russian media sources reported that a new deal had been struck with Twitter which will see Russian user data transferred to local servers within the next 12 months or so. Twitter have, as yet, declined to comment on the matter, but inside sources claim not only that they are considering the move, but that they're specifically looking at where they store the data of Russian users who actually advertise on the platform. This doesn't guarantee anything, but the fact that Twitter are even considering it raises some interesting questions about their priorities. Just how much ad revenue comes to Twitter from Russia? Enough to warrant the users (and government) being granted special treatment? If Twitter did store Russian data in local servers, how would these servers be managed? It might not be an issue of ad revenue, at least not entirely. Last November, LinkedIn were hit with the same demands, and after refusing to comply, the platform was blocked in Russia. The government has repeatedly claimed that this law is intended to protect the data of citizens, but some have suggested that it will make it easier for the government to access said data. That in mind, the idea that advertisers might be targeted first is all the more sinister. Beyond just handing over their email addressers, users who advertise on the platform also have to put forward payment data. With the threat of being blocked nationwide, Twitter are obviously looking for ways to meet Russia in the middle. Some tech companies have already complied with the data localisation law, including Apple and Google, but Facebook and Twitter continue to hold out. Unlike Twitter, there's been no suggestion that Facebook have even considered saying yes. Given the kind of information stored there, you can understand why Facebook would be the most reluctant to play ball.